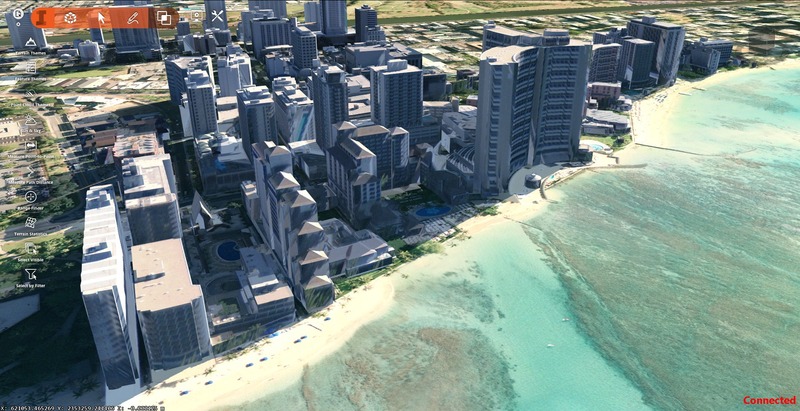 Chris Baze created this 3D scene with CyberCity 3D Buildings textured and modeled with stereo images. 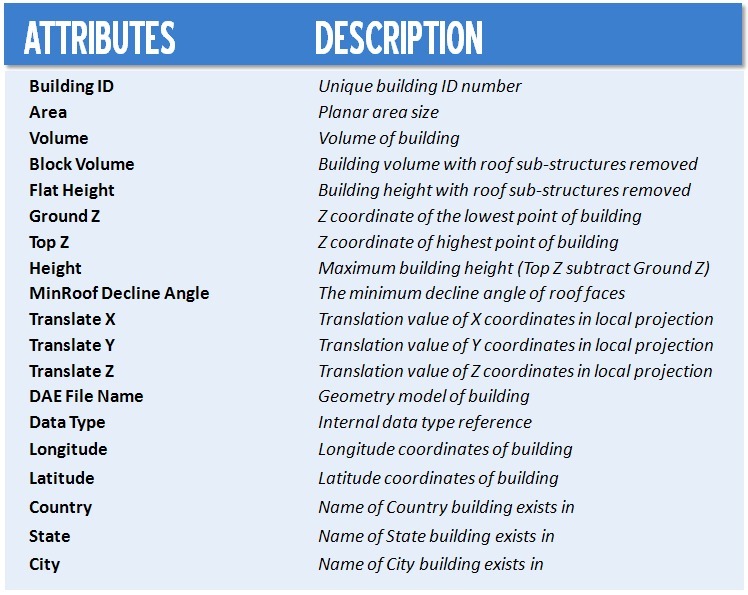 All buildings contain full data attributes in JSON from the download. Available to InfraWorks 360 subscribers. Have you tried any of these models pairing with UAV orthoimages and LiDAR data? gran modelo, cybercity es gratis? ?